Portland is competing with Liga MX side Club America for Blanco's signature, but multiple league sources told ESPN FC that they have a high level of confidence that Blanco will sign with the Timbers. The sources have also told ESPN FC that the transfer fee to acquire Blanco will be around $3 million with a salary of approximately $1.5 million, though the possibility exists that the transfer fee could rise slightly before the deal is finalized. The Timbers hope that Blanco will fill the roster spot vacated by Lucas Melano, whose loan to Argentine side Atletico Belgrano was finalized on Monday. 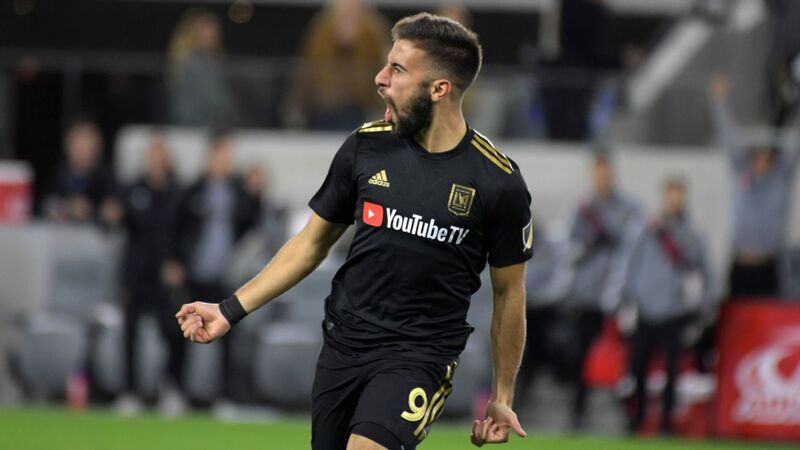 On the field, the plan is for Blanco to occupy one of the wing positions and provide goals and creativity alongside Darlington Nagbe and former club teammate Diego Valeri. Blanco, 28, made his breakthrough with Argentine side Lanus in 2006 before moving to Ukrainian side Metalist Kharkiv in 2010. Blanco was sold to West Bromwich Albion prior to the 2014-15 season, but failed to make much of an impact, making just five league and cup appearances with no goals. Blanco then moved back to Argentina in 2015, and rebuilt his career with San Lorenzo. All told, Blanco has made 229 league and cup appearances, scoring 42 goals. At international level, Blanco has made two appearances for Argentina, scoring one goal.